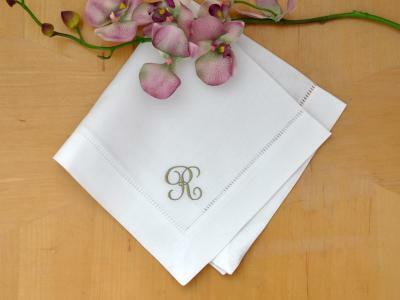 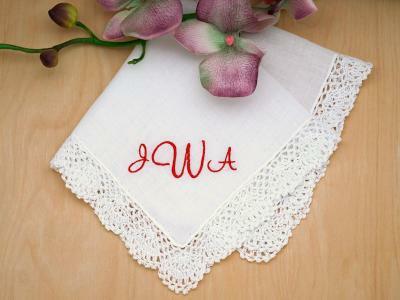 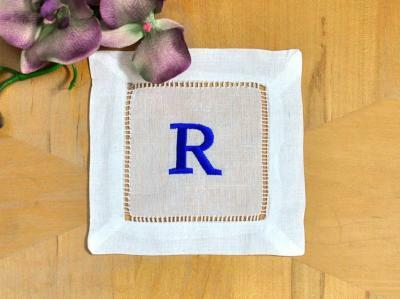 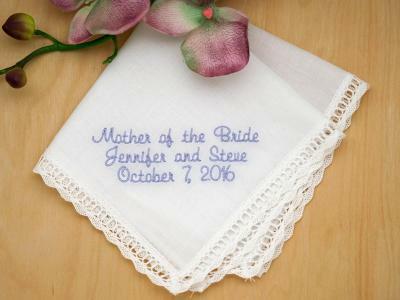 Personalize your hemstitched linen cocktail napkins by adding a 3 letter cursive monogram in the color of your choice! 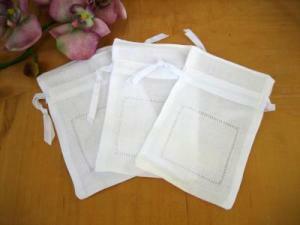 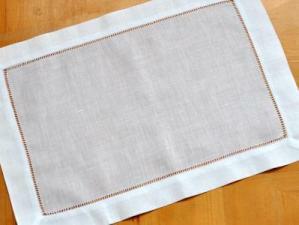 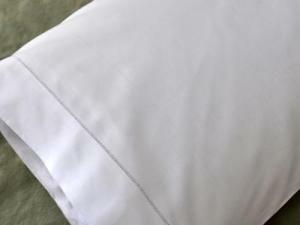 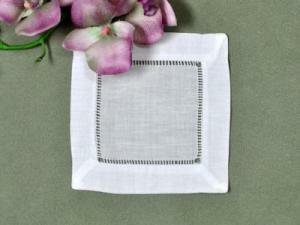 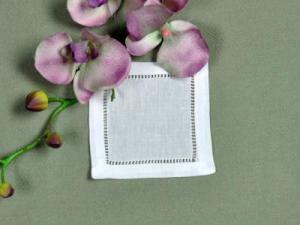 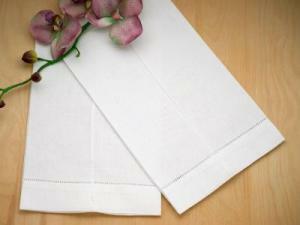 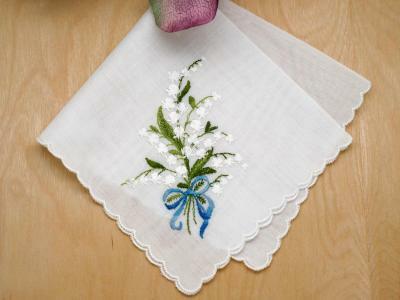 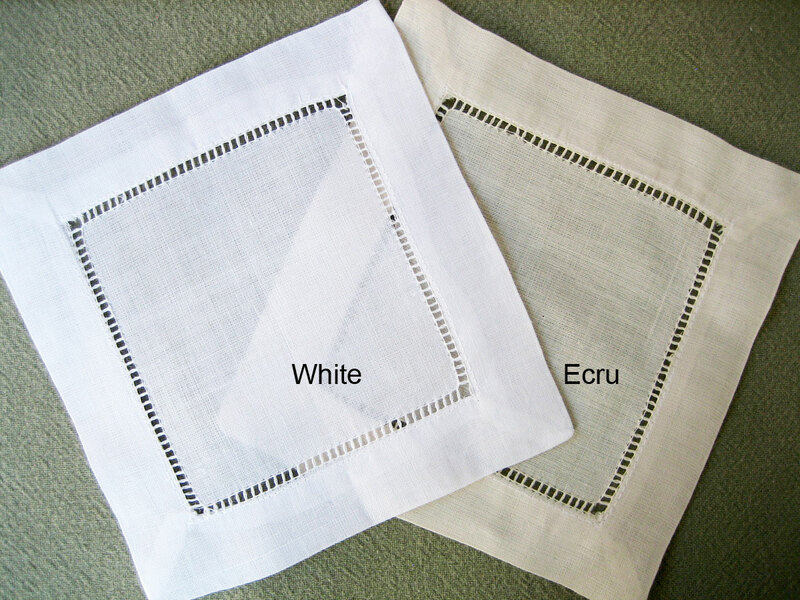 Sold in sets of 4, you have your choice of either ecru or white, both of which are made of linen. 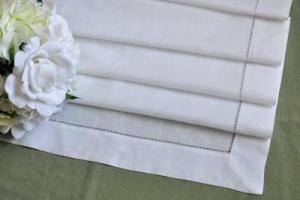 Absolutely gorgeous and will make any cocktail party truly special. 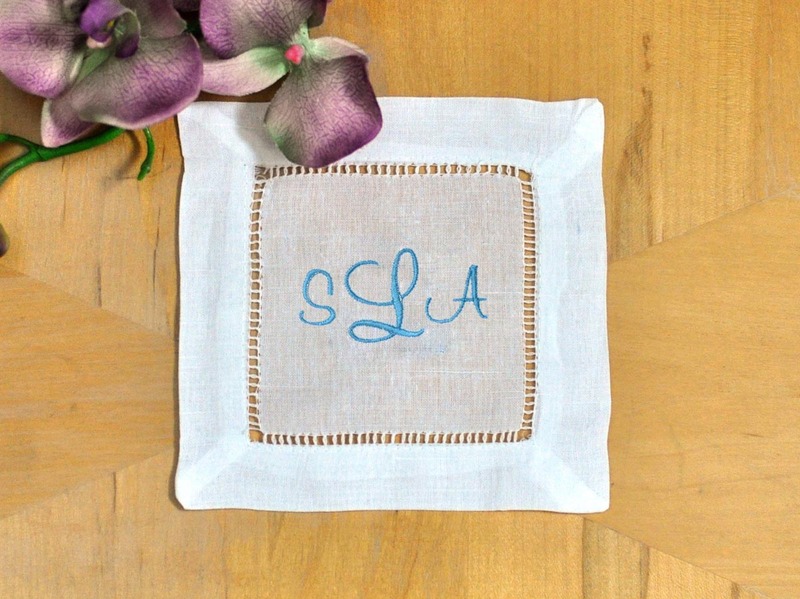 We make our best effort to ship these personalized cocktail napkins out in a timely manner. 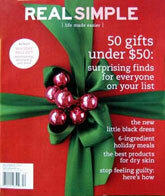 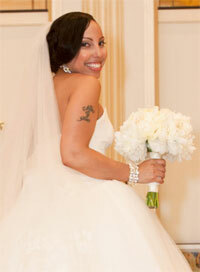 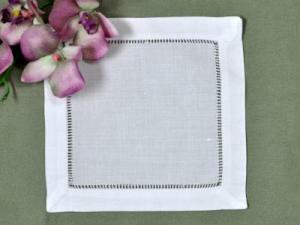 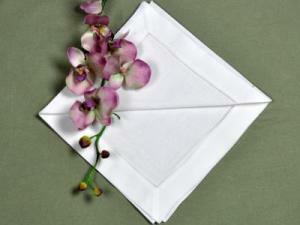 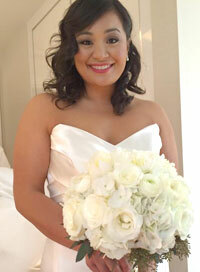 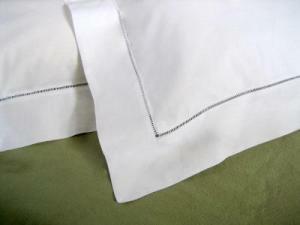 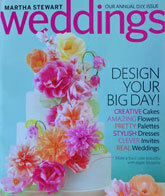 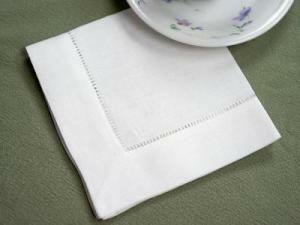 However, please allow up to 5 days for your linen napkins to be monogrammed and then shipped. 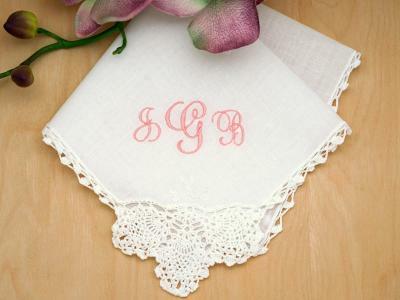 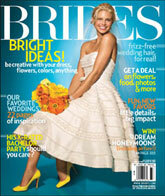 Please remember, personalized items cannot be returned, so please check your initials carefully.